Derivatives marketplace operator CME Group has announced plans to launch a bitcoin futures product in the fourth quarter of this year. 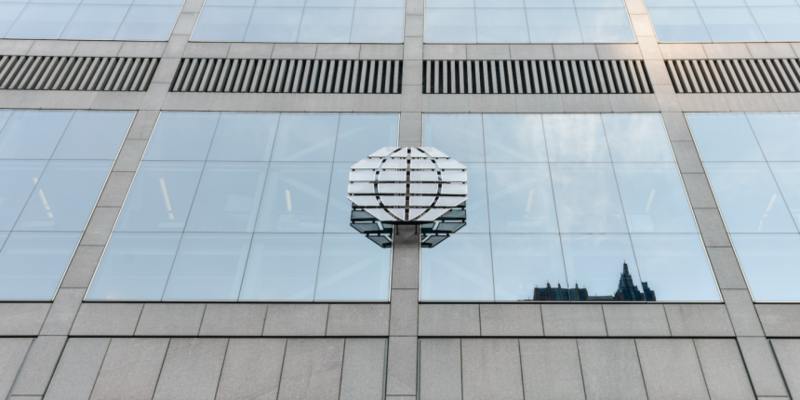 Though the exact release date has yet to be revealed, CME said that the futures would be settled via cash and based on its CME CF Bitcoin Reference Rate, an index it debuted in Nov. 2016 in partnership with London-based Crypto Facilities. The futures would be listed on CME, the company said. According to the company, the launch is contingent on receiving approval from U.S. regulators. As previously reported, recent efforts to create financial products around the cryptocurrency have hit some headwinds, particularly those that involve the creation of derivatives contracts. That said, startups like LedgerX – which is licensed as both a swap execution facility and a derivatives clearing organization – have already moved to capture some of the interest and demand in these products. Established firms such as CBOE are seeking to list similar derivatives as well.